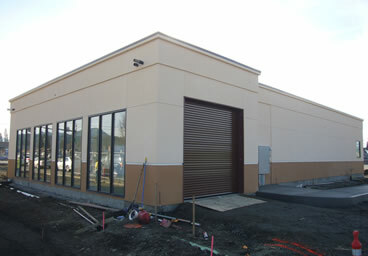 Double R Products Specializes in Commercial Construction. 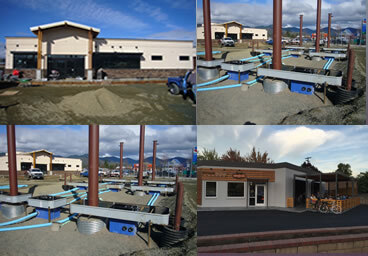 Our diversified experience in site development and management includes canopies, convenience stores, carwashes, prefabricated buildings, metal buildings, retail stores, distribution centers, restaurants, even the popular Dutch Bros. small buildings. 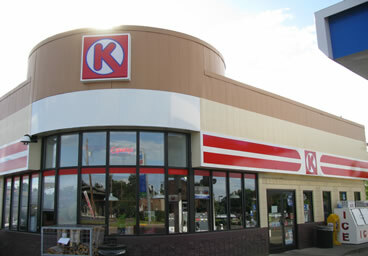 We specialized in design and fabrication of quality Metal Canopies. 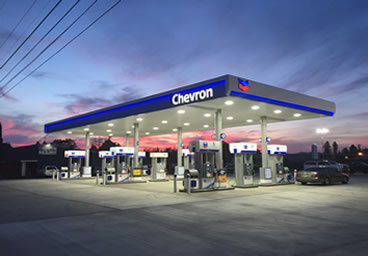 We lead in the Design & Build of Convenience Stores & Gas Stations. 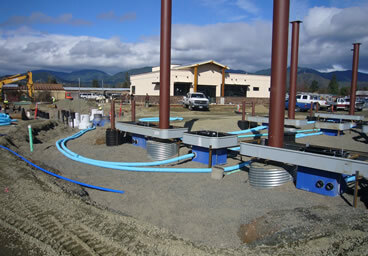 We consult your project from site planning and design to construction. 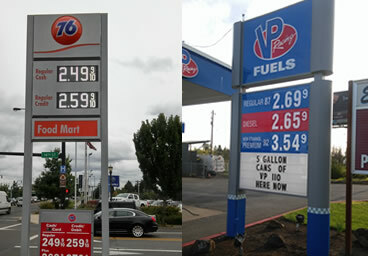 Fueling station signs are constructed to compliance and high standards. Re-image your existing monument or custom build to specifications. 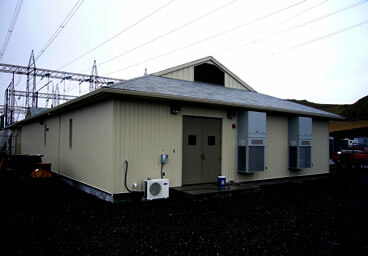 We utilized leading industry materials specializing in Commercial Buildings. 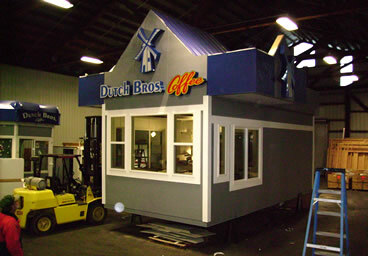 Custom Build to order of coffee shops, small modular homes and Installations. 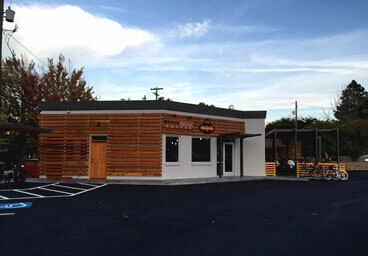 We Build & Remodel from specialty fine dining to fast food restaurants. Our Innovative system of re-imaging & branding redefines your products. 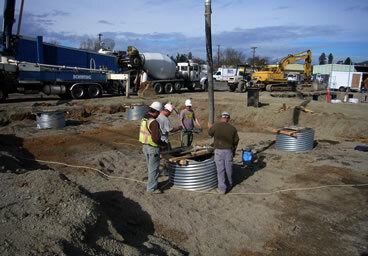 With over 40 Years of Experience, We diversified in all phases of construction. Our Innovative system of re-imaging & rebranding services, redefines your products. We lead in the industry with the latest imaging customization and technology. 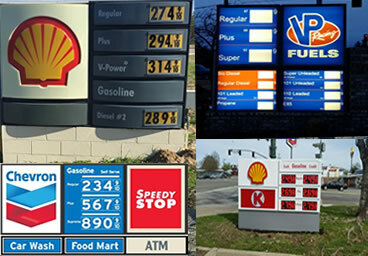 Our specialist will assist you in the details of brand compliance as a franchise owner, facelift of your retail store, canopies, freestanding signs, monument signs, building signage, improving the look of your existing brand with the latest branding with up to date compliances with minimal disruptions. We Design, We Build, We Manage it! All of our Design services are provided in-house. We provide a global multidisciplinary master plan, minimizing errors, omissions and wait time, resulting in a more productive and cost effective projects. 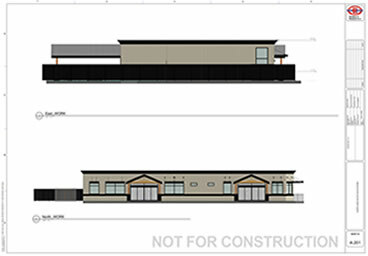 We implement a construction management plan, coordinating all phases of construction - from proposals and contracts, to site development and permitting - including budget analysis, time schedules, and supervision of site construction projects from start to finish. Double R Products offers a smart environment that focuses on collaboration - integration from schematic design stage to design development and construction documentation. Our diversified experience and knowledge allow us to expedite the process streamlining every project in code compliance & design requirements necessary for permitting.